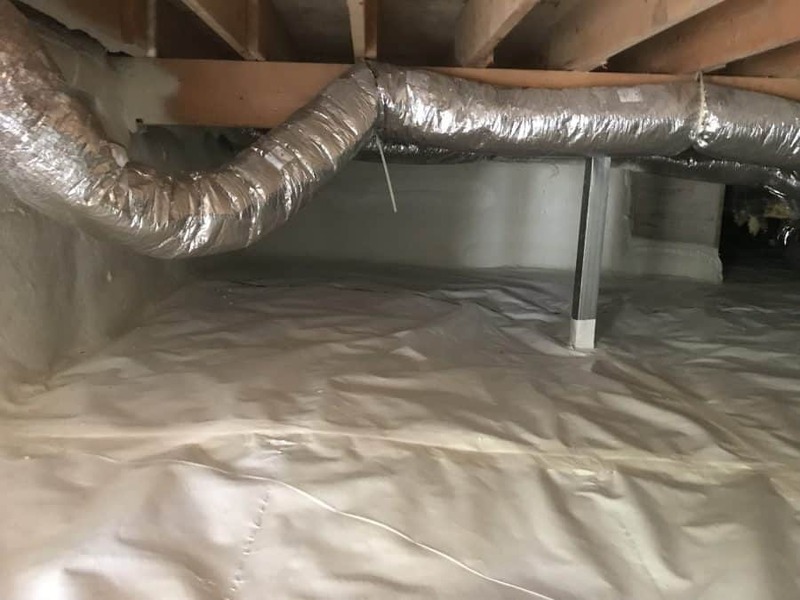 Insulating your crawl space with spray foam insulation can help keep you cooler in the summer, warmer in the winter, and prevent issues with mold and moisture. Up to 30% of a home's energy loss is due to an inadequately insulated crawl space! Not insulating your crawl space properly is an invitation for pests of all sorts. Obviously you can get the normal crawl space pests such as mice and bugs, but you can also end up with snakes and other large animals under there! If your crawl space is exposed to the dirt, the whole area will get damp and muddy every time it rains. This is a breeding ground for everything from mold to mosquitoes. Any one of these issues below can cost you thousands of dollars in energy bills or pest control. 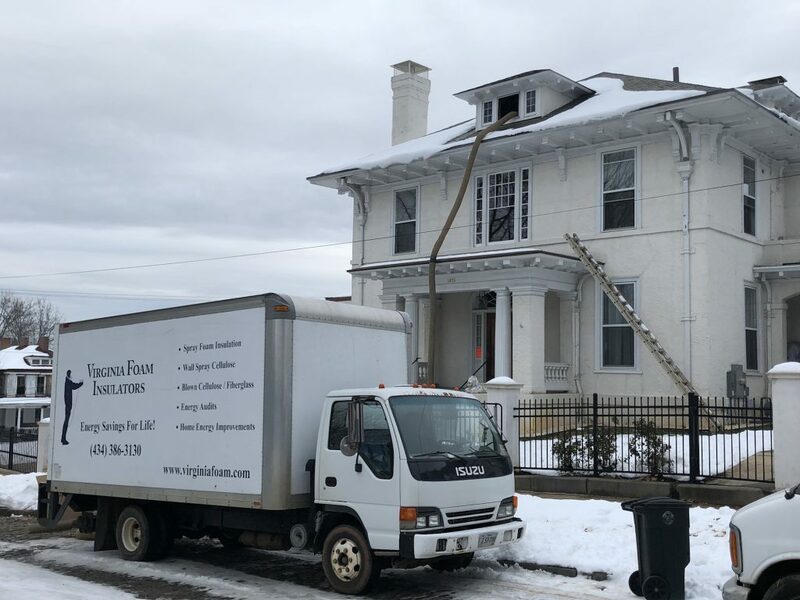 A one time cost of insulation can save you thousands overall! Your home and crawl space can both become heavily humid in the summer! This makes the home feel warmer and muggy, as well as providing an opportunity for mold and mosquitos to flourish. As much as 30% of a home's lost warmth is lost through an under-insulated crawl space. Winter rains can cause excess damp to build up in a crawl space, particularly in the rainy Central Virginia area. If there's a lot of moisture in your crawl space, it can cause all sorts of structural issues such as cracks in the foundation, sagging floors, and wood rot.